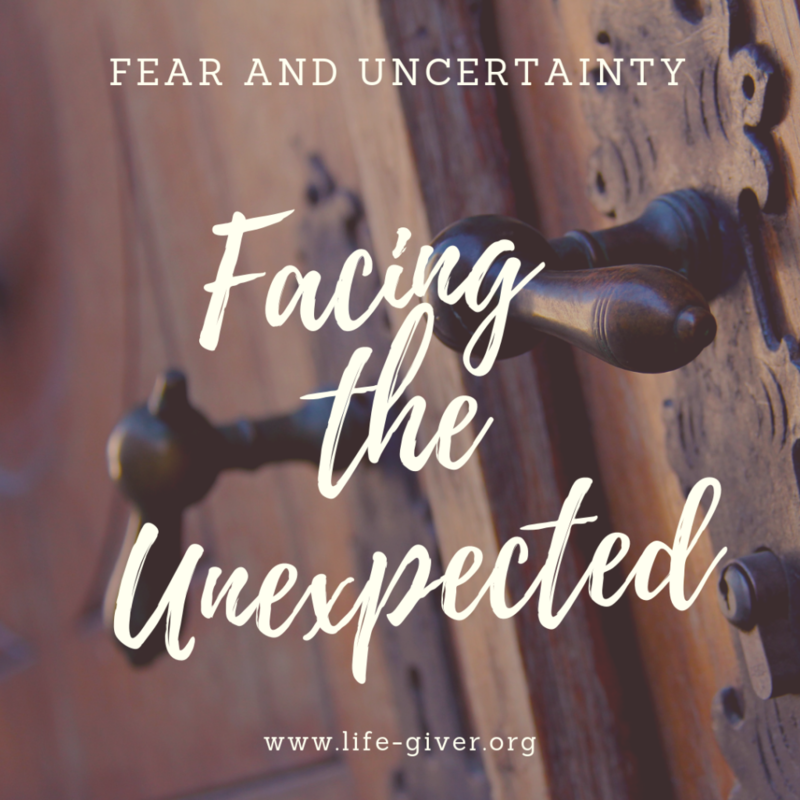 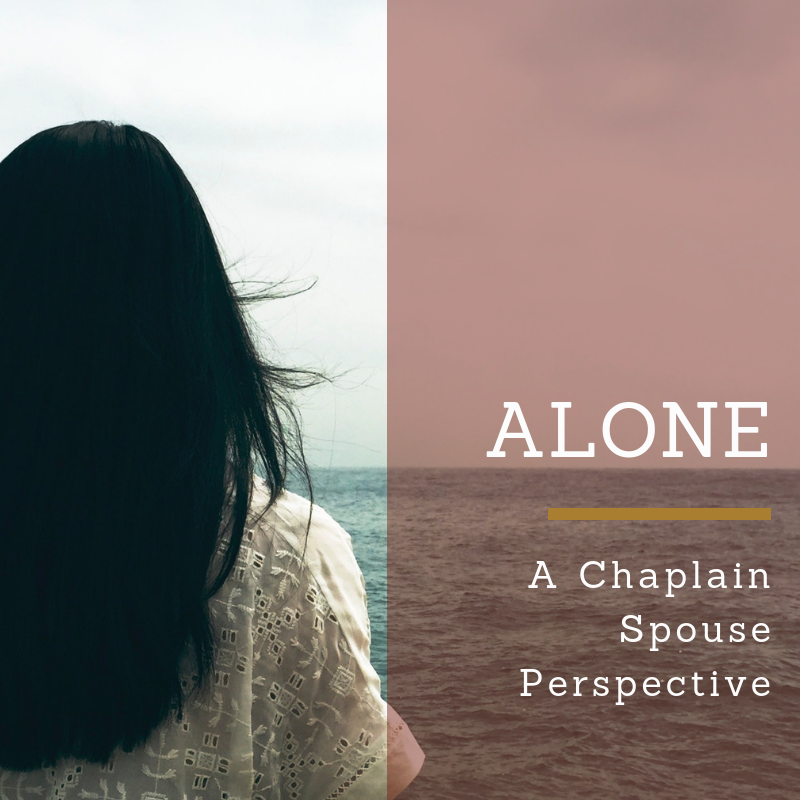 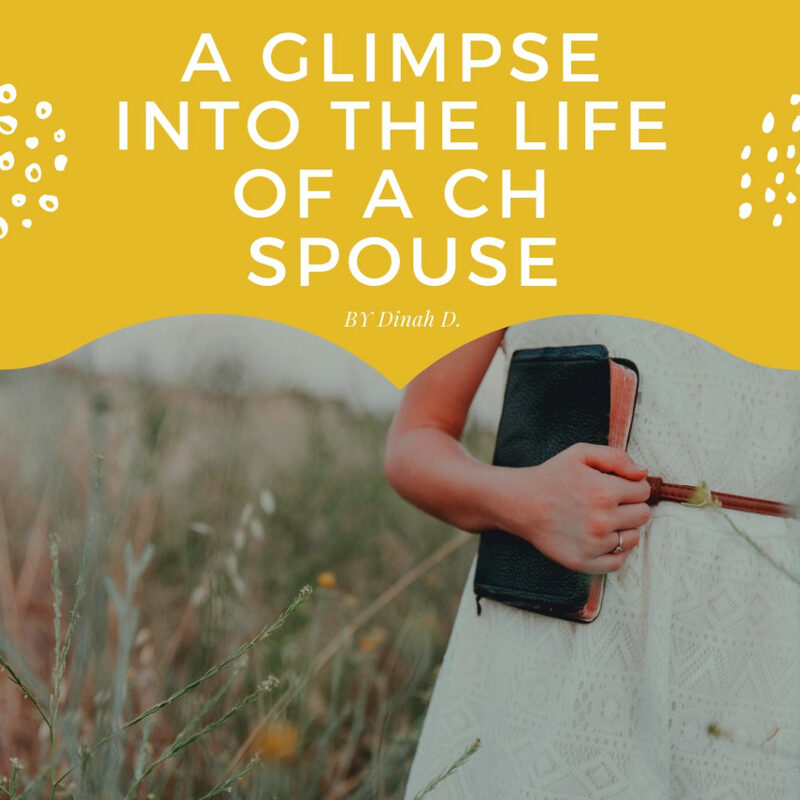 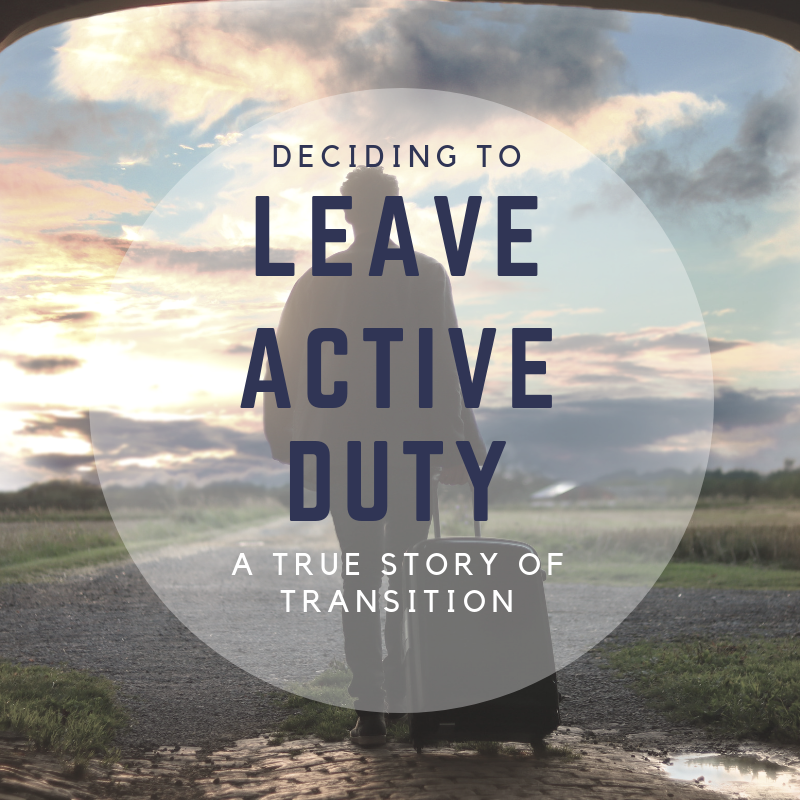 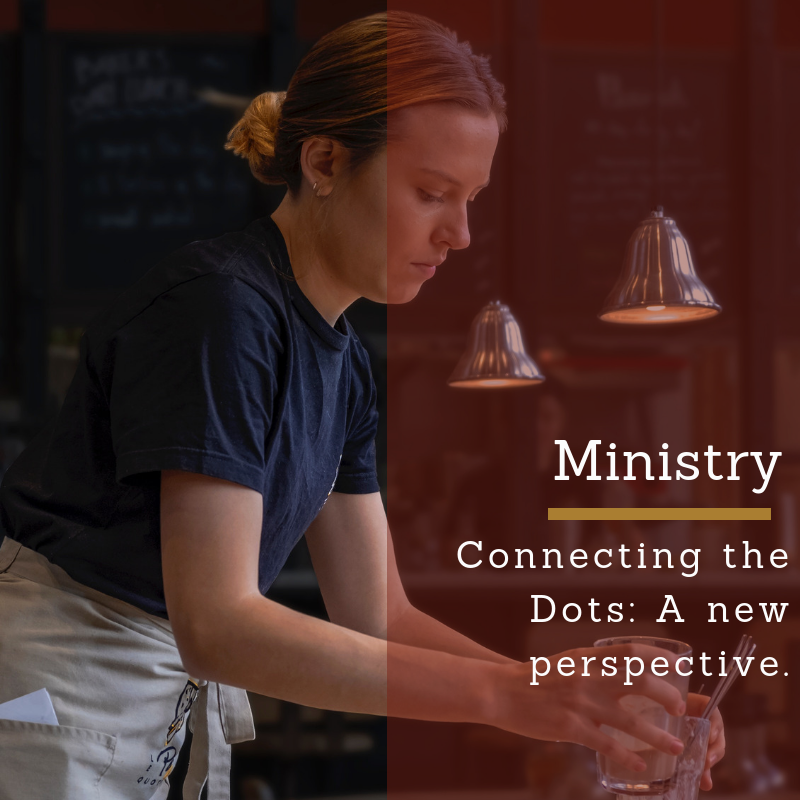 A collection of articles and blogs written by chaplain spouses, for chaplain spouses. 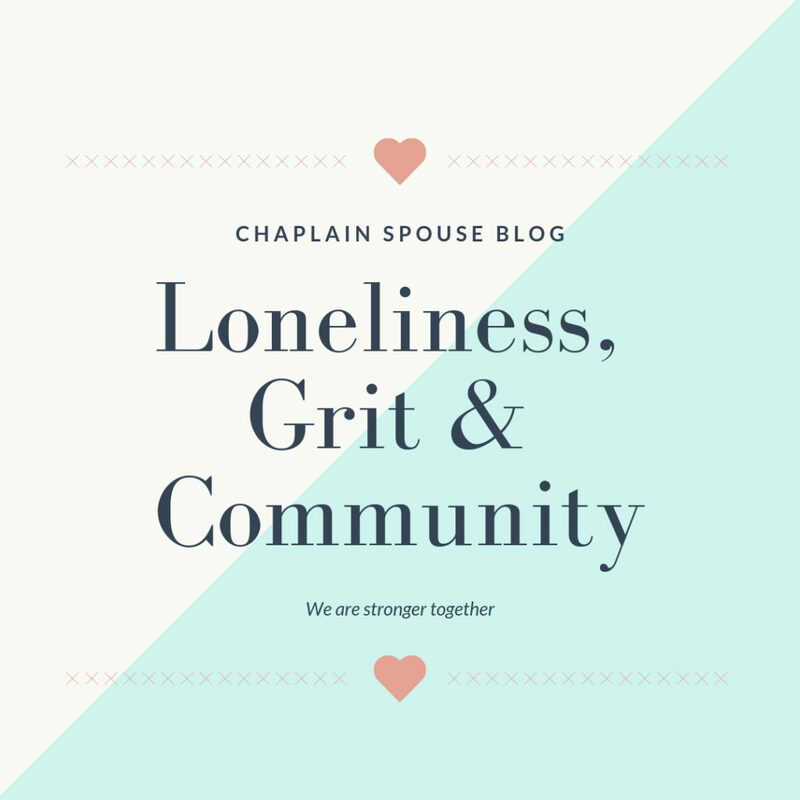 It is our hope you will find encouragement, validation, and hope in our words. 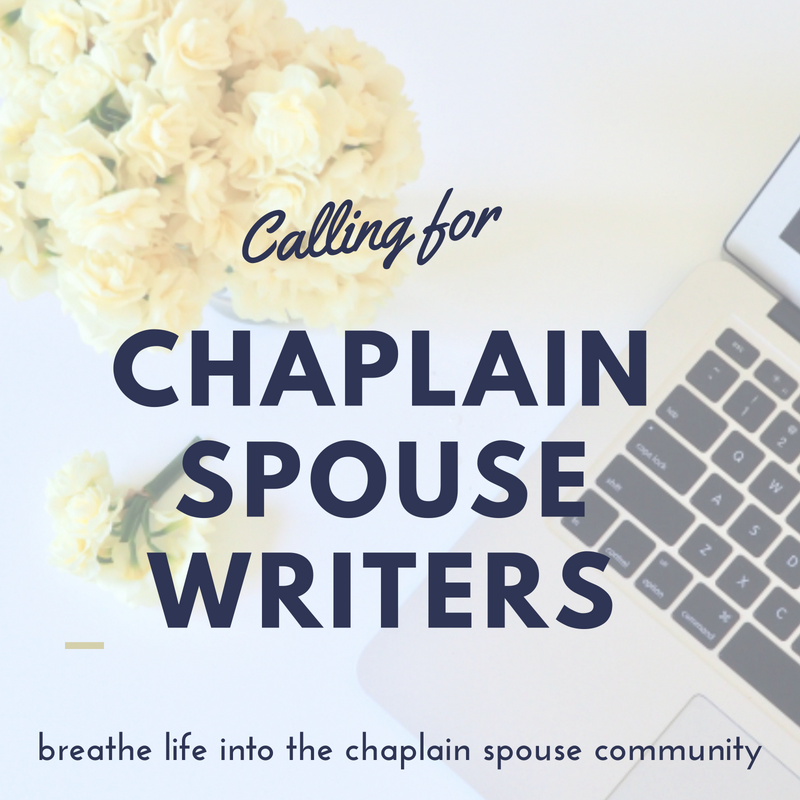 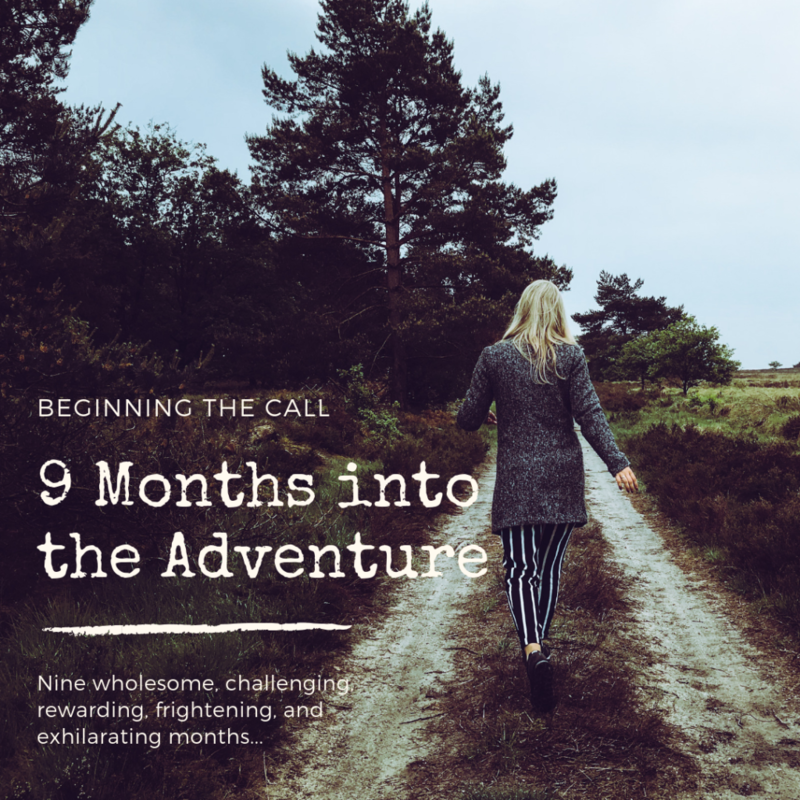 Are you a chaplain spouse? 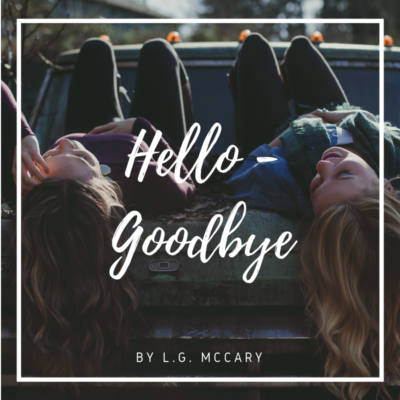 Do you love to write or is it something you’ve been interested in? 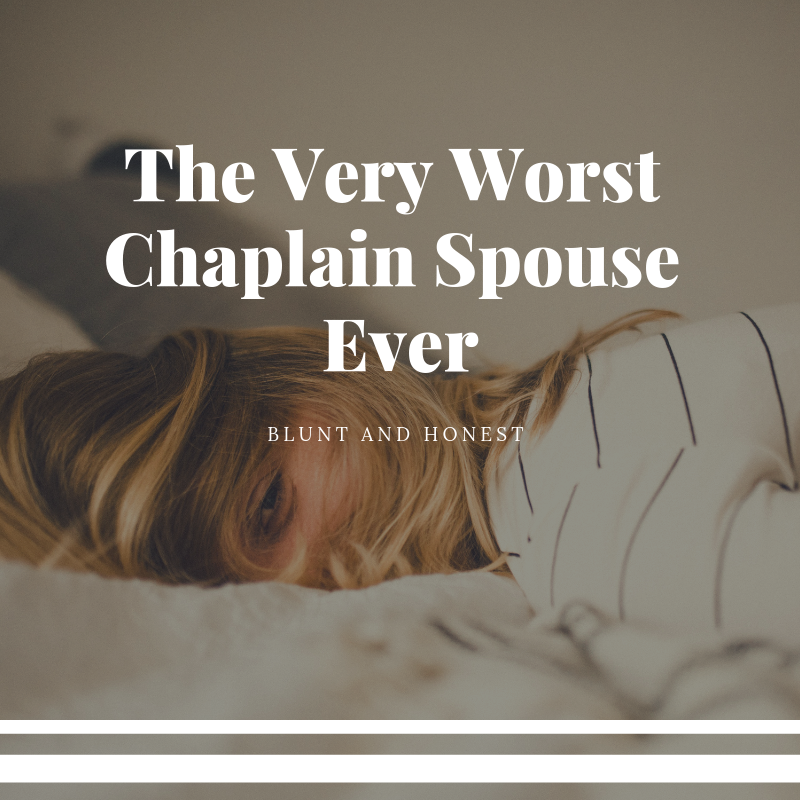 The Worst Chaplain Spouse Ever?